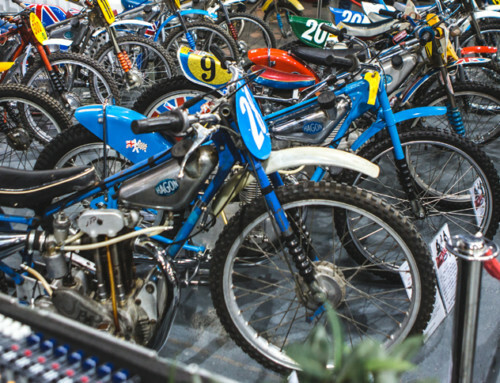 Whether you need one particular part or you just fancy a mooch through mountains of motorcycling memorabilia, you should make a date in your diary for one of Britain’s biggest bike jumbles. 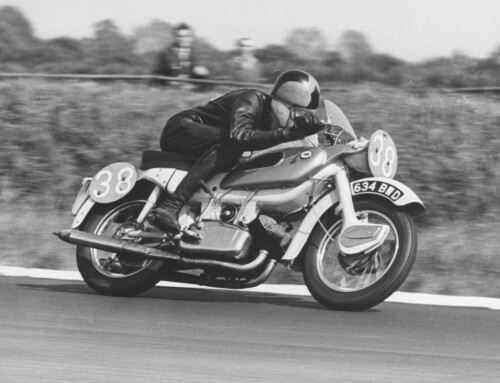 The Carole Nash Eurojumble is celebrating its 25th year, returning to Netley Marsh, between Cadnam and Totton, Hants SO40 7GY, on Friday, August 31 and Saturday, September 1. Gates open from 9am. 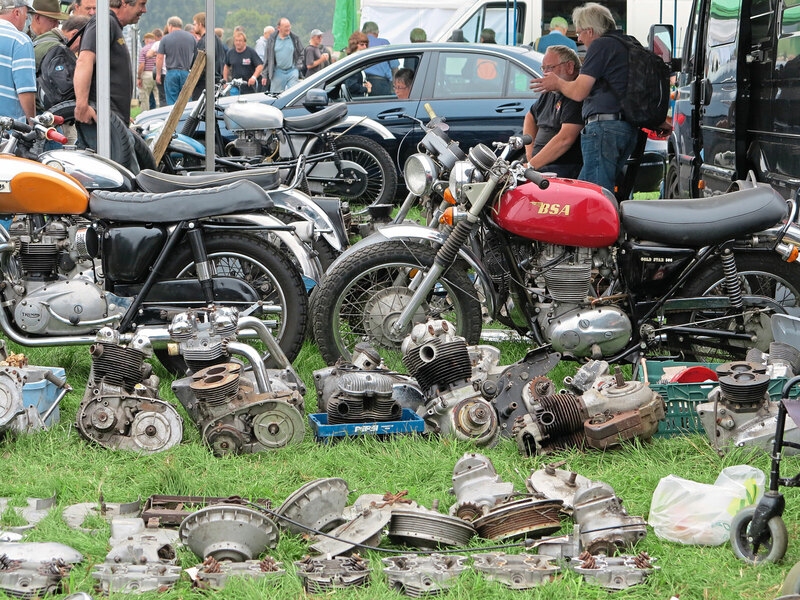 More than 300 traders showcased their wares at last year’s event and 2018 looks certain to be even bigger – offering a mammoth display for motorcyclists in search of spare parts, tools, books, signs, magazines and complete machines.